Selected scenes from Mr. 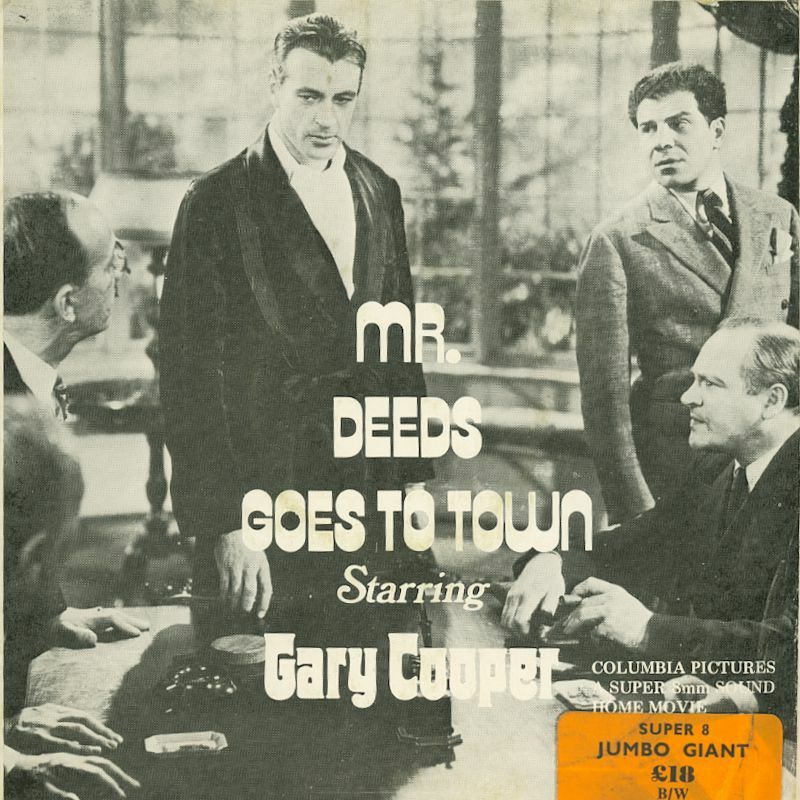 Deeds Goes to Town (1936), an American screwball comedy directed by Frank Capra, starring Gary Cooper and Jean Arthur in her first featured role. One splice, otherwise a very good print.